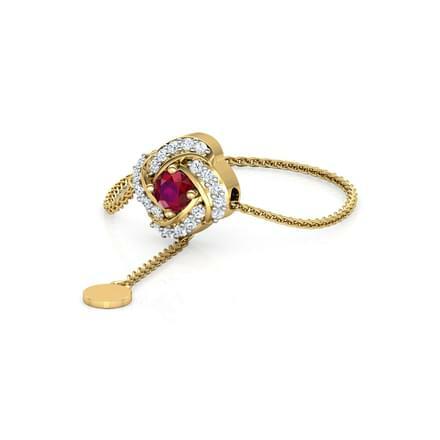 Simple rings or stylish rings, everyone likes to flaunt one on every occasion. 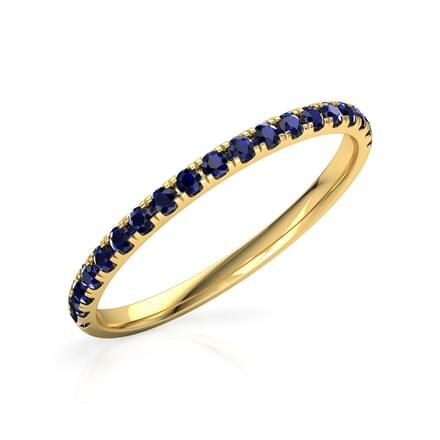 Rings are worn on special occasions as much as they are adorned as everyday wear. 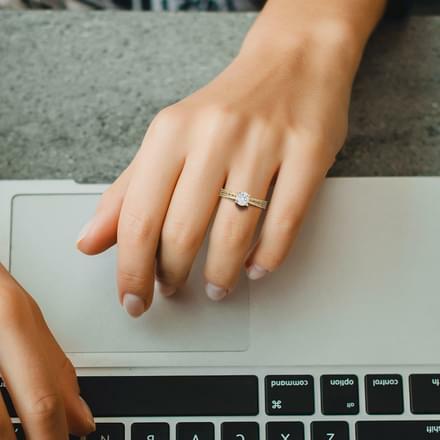 Men and women both are found wearing rings in various forms. 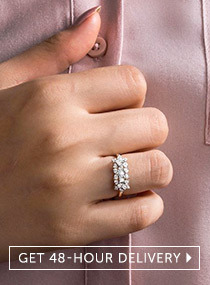 Engagement rings are a most common style of rings adorned by both men and women. 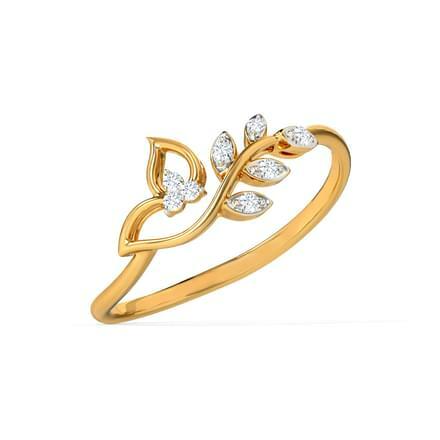 CaratLane has made available online an extensive selection of rings for men and women with a price range starting from Rs.5000 to Rs. 3,00,000. 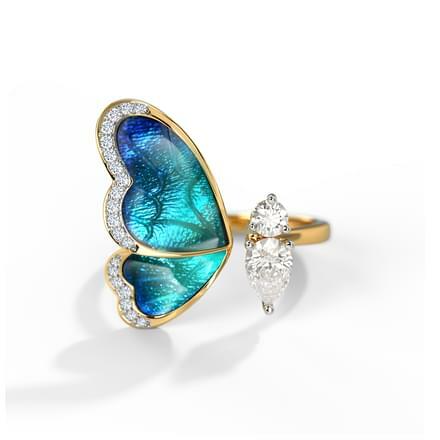 Rings designs vary from a person's choice, styling as well as occasion. 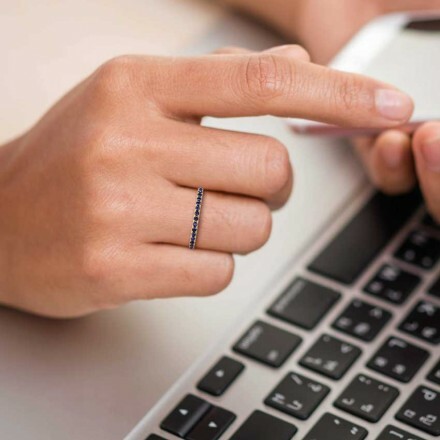 The choice of rings is different for every single man or woman. 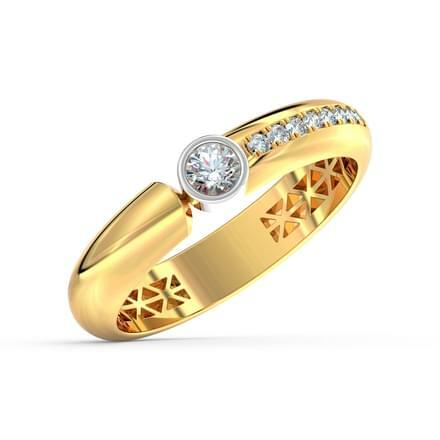 Diamond Rings: A shimmering design of diamond rings can be adorned by men or women. 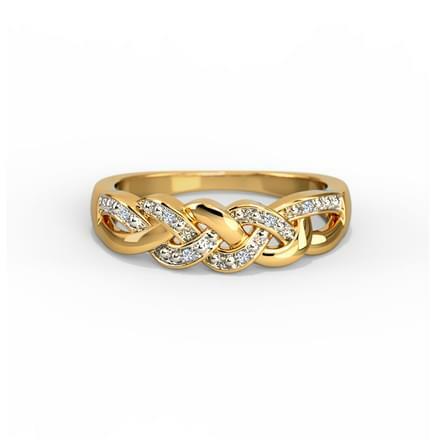 the Twisty Illusion Ring, in White Gold and diamonds is a stunning diamond ring for women. 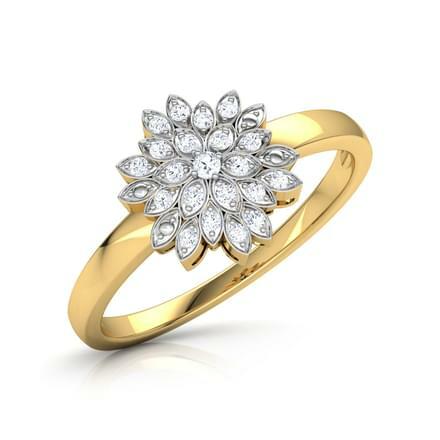 Gold Rings: An evergreen style of rings, gold rings make for an ideal ornament for everyday wear as well as evening wear. 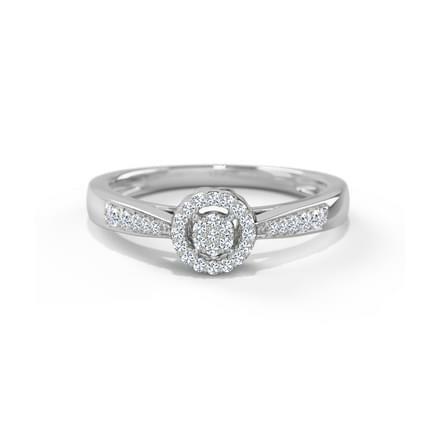 Platinum Rings: The newly popular platinum rings have replaced the traditional engagement rings over the years. 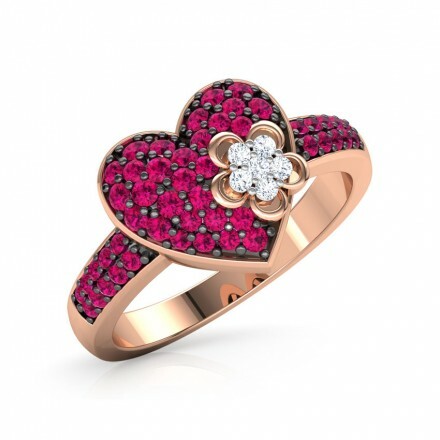 Gemstone Rings: Gemstone rings are worn as an auspicious ring styles, adorned mainly for astrological purposes by both men and women. 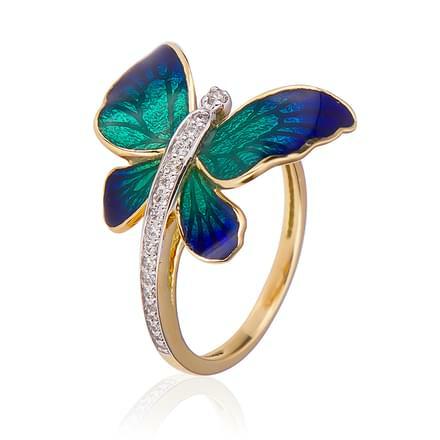 Stylish emerald rings, pearl rings, ruby rings, or sapphire rings also make for great party wear for women. 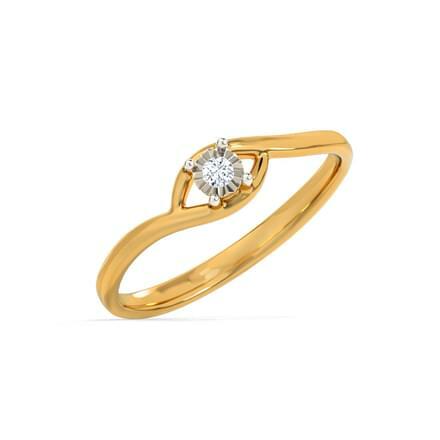 Solitaire Rings: A niche and shimmering style, solitaire rings are a classic and vintage-inspired style of rings, ideal as engagement rings. 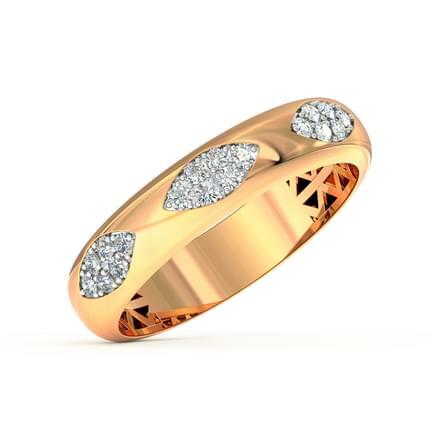 Rings for Men: The Zoe Gold Band for Her is a dashing gold ring for men by CaratLane. 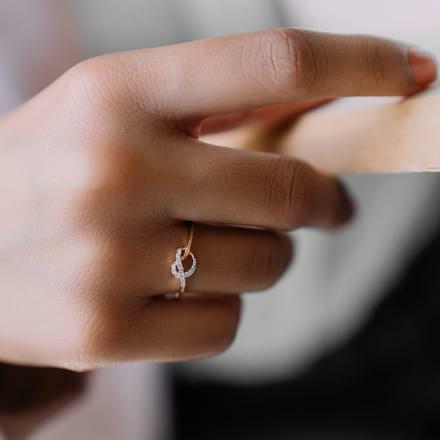 Rings for Women: The Bodhi Root Ring from the Aaranya collection, set in Rose Gold and diamonds is a stunning cocktail ring for women. 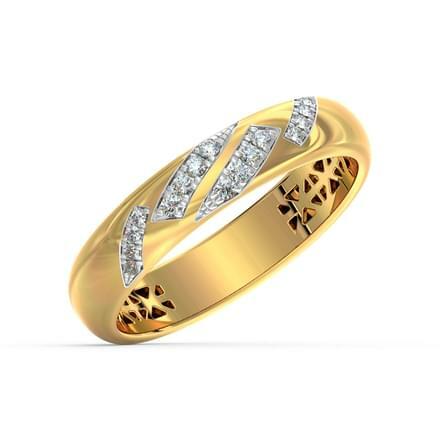 Buy rings online from CaratLane's flawless collection of ring models put together for men and women. From everyday wear to evening wear. 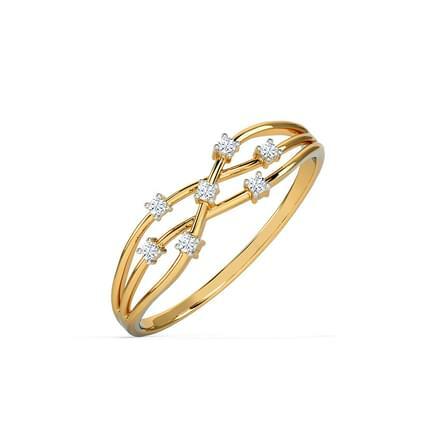 From simple bands to chunky cocktail rings or ethnic rings. 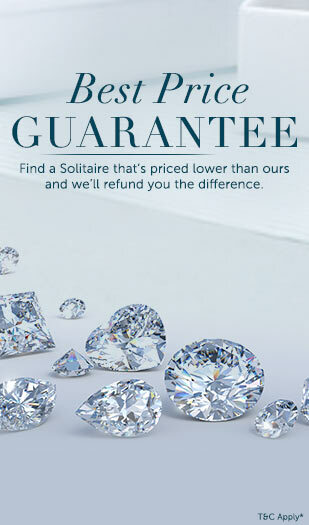 CaratLane has a unique ring design for everyone. 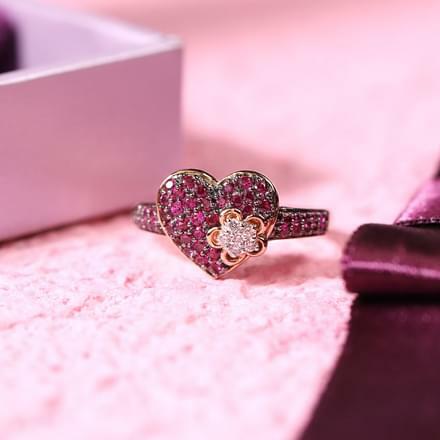 Engagement Rings: Engagement rings are a much sought-after style of rings by men and women. 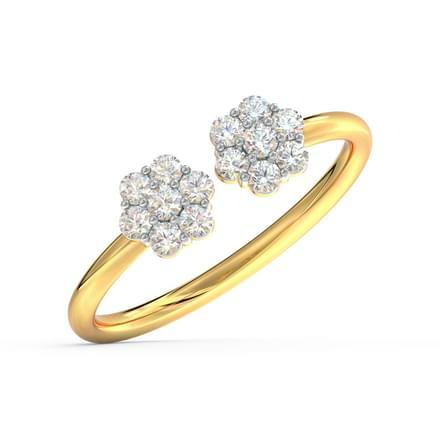 Platinum bands and gold rings have become every couple's favourite choice of engagement rings. Cocktail Rings: Bold and stylish, cocktail rings are perfect for evening or wedding wear. 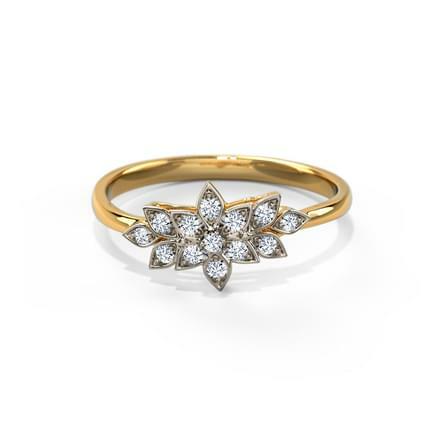 The Grand Diamond Studded Ring or the Multi-Tier Ring are some of the many designer rings by CaratLane. 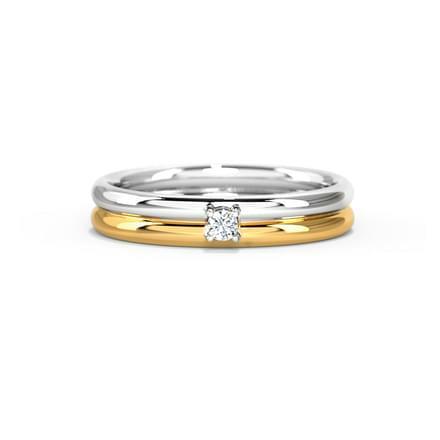 Couple Bands: Coupe bands made of gold and platinum are an interesting way of flaunting matching rings on their engagement. 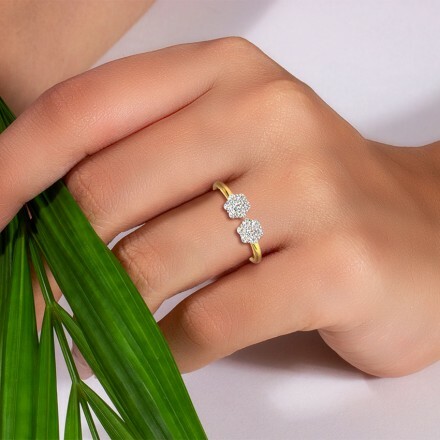 Midi Rings: A trendy pattern, the midi rings such as the Arrow Midi Ring or the Curved Midi Ring are sleek and smart designs of rings for women. Nail Rings: Women can also decorate their nails with a new ring style, the nail ring. Nail rings are worn only on the nail and can leave your nails shimmering. 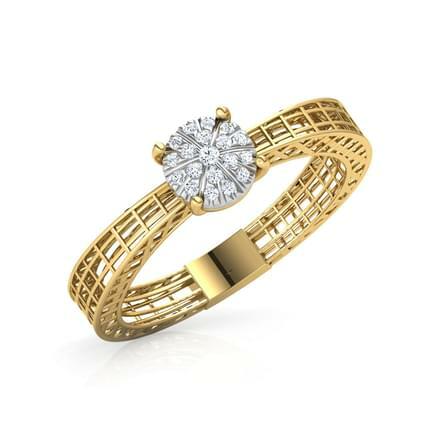 Wide Rings: Wide rings are a trendy style of women's rings which can be paired with western as well as traditional wear. 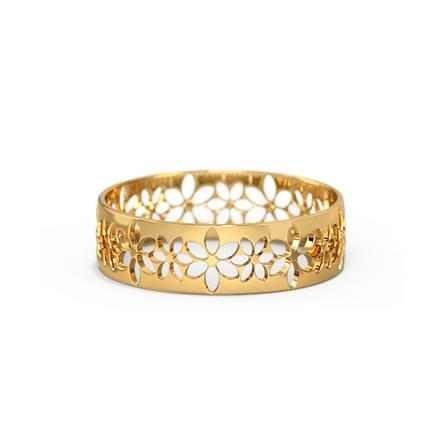 The Chamomile Flower Ring is a beautifully crafted wide ring for women.